The steampunk aesthetic has become increasingly popular in recent years. 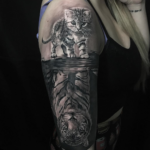 Based on a subgenre of fantasy and science fiction that revolved around the 19th-century industrial revolution, steampunk designs typically incorporate elements of the steam-powered machinery that was characteristic of the time, along with that era’s visions of the future. 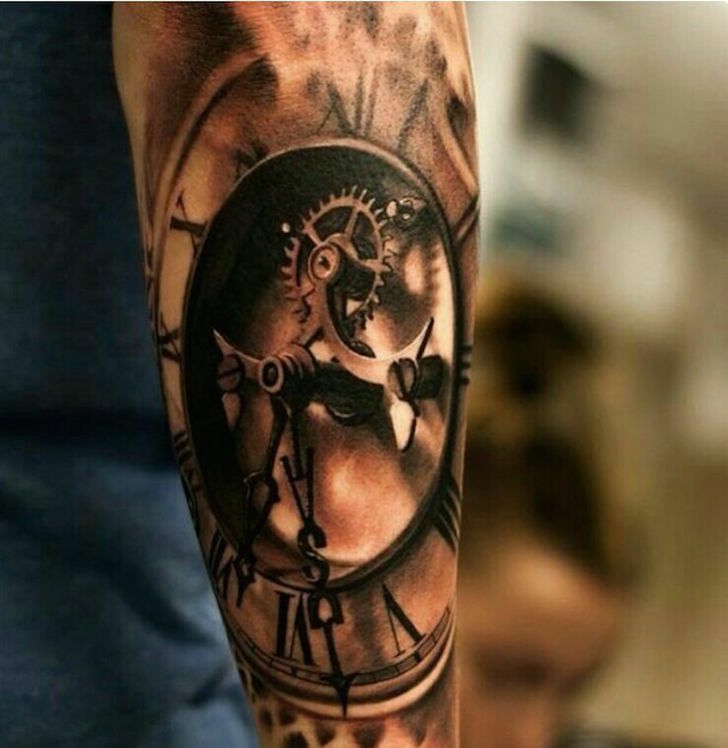 From gears to balloons to aviator goggles, these amazing tattoos incorporate some of the most popular steampunk imagery. The inner workings of machinery, and gears, in particular, are central to the steampunk aesthetic. 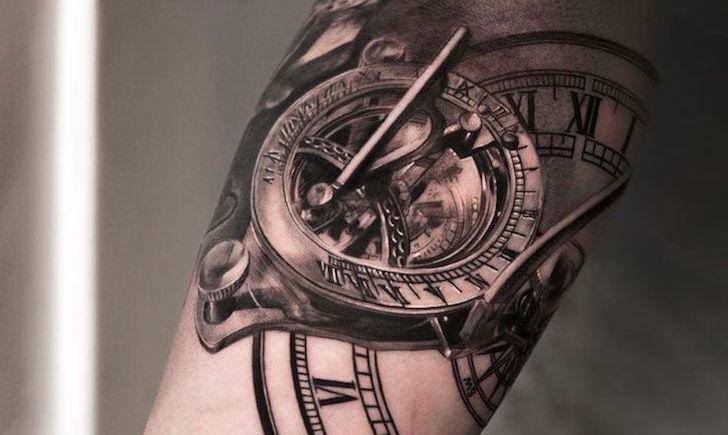 This clock piece is also an incredible example of 3D tattoo work. Jules Verne’s “Around the World in 80 Days,” set in the late 1800s, has become a favorite of steampunk aficionados. 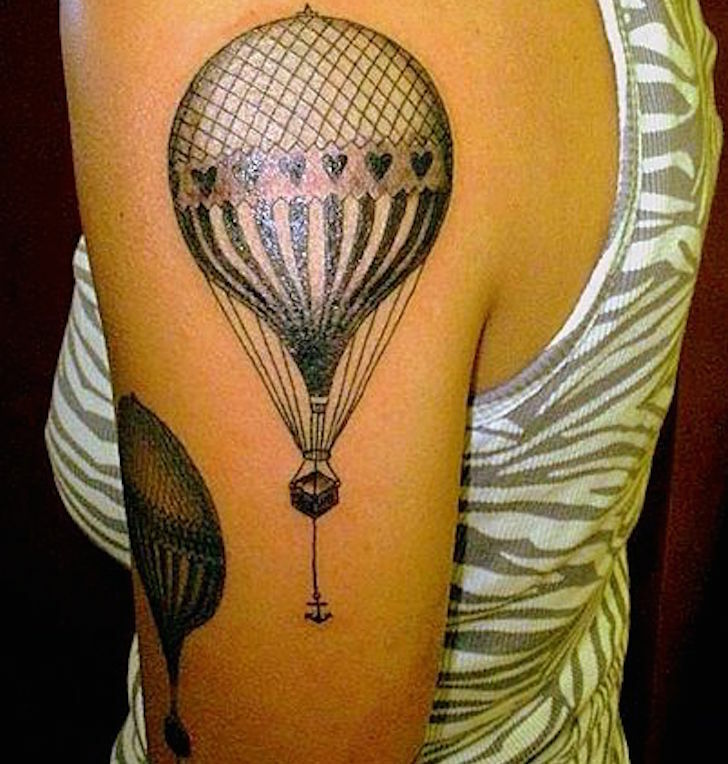 These renderings of hot air balloons are a perfect depiction of the genre’s style. 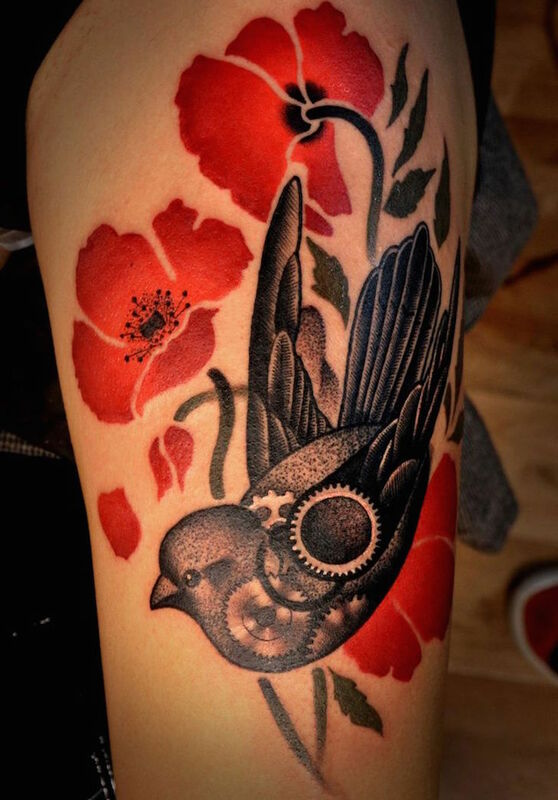 This steampunk bird tattoo incorporates an incredible amount of detail and shading, and is a great combination of different tattoo styles, from solid color to impressive black and white line and dot work. 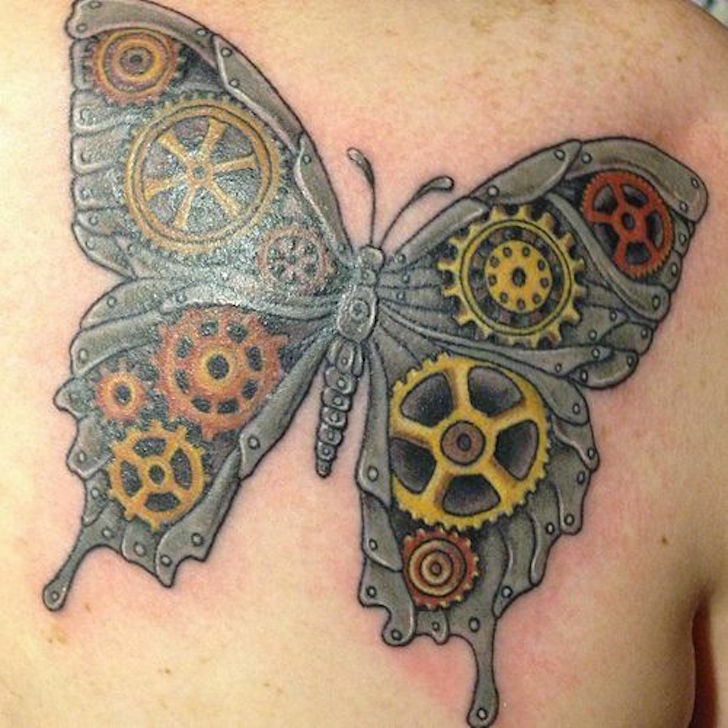 Another great example of steampunk design, this butterfly is made up entirely of gears and pieces of metal. 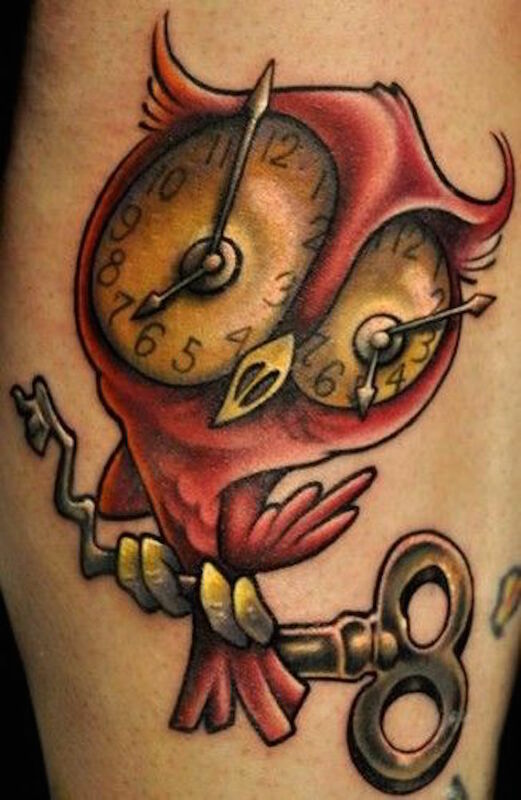 Another take on the mechanical owl, this black and white piece is a steampunk masterpiece. 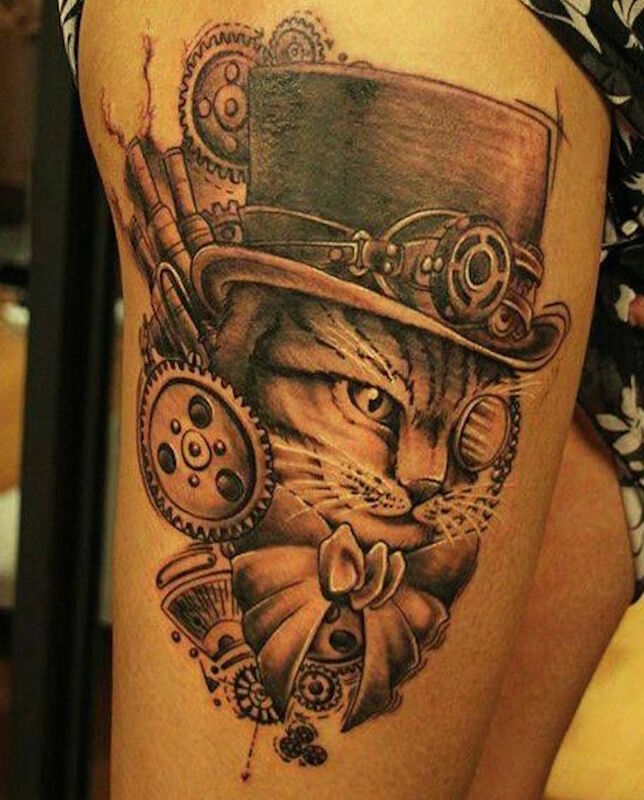 From the monocle to the top hat to the smokestacks, this cat tattoo incorporates everything that steampunk is about. 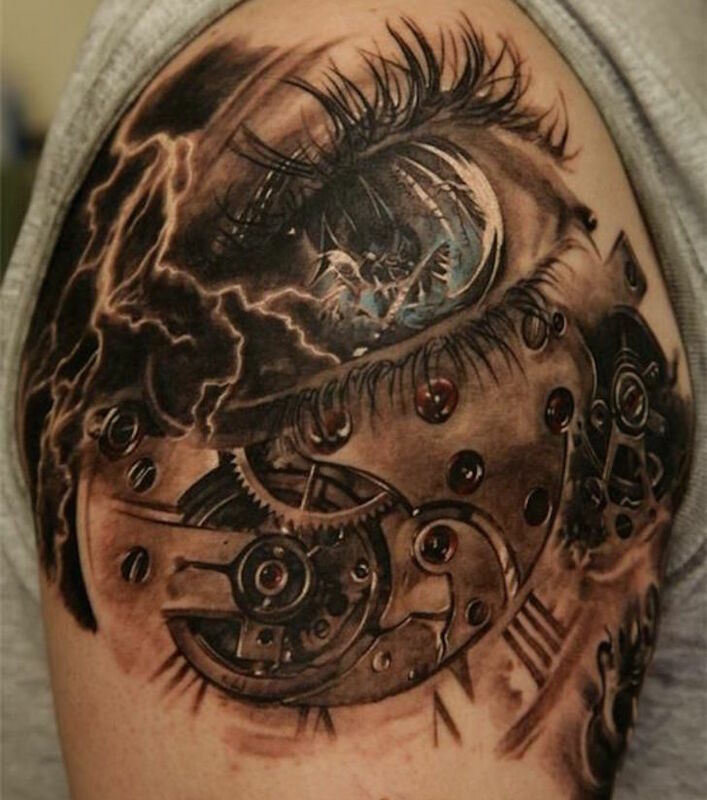 This abstract eyeball tattoo shows incredible detail in the gears and great shading in the lightning. The subtle blue color in the iris truly completes the piece. 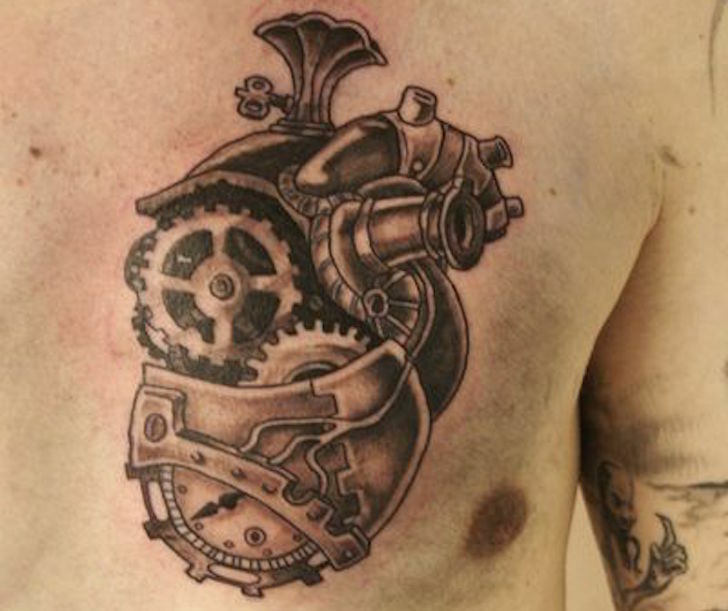 This mechanical steampunk heart is just about perfect. 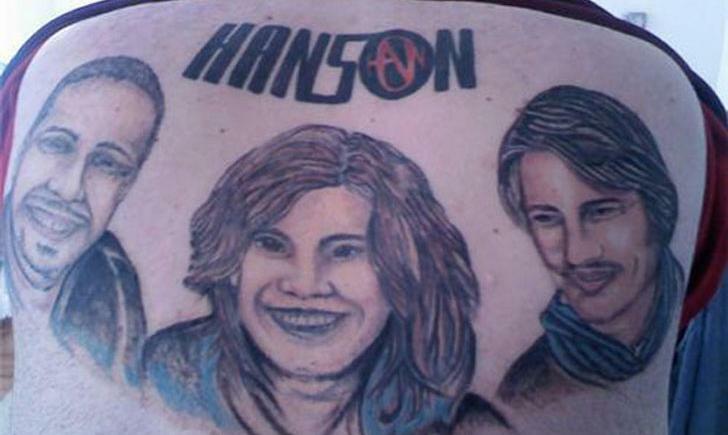 What really completes the design is its exact placement over the real heart. 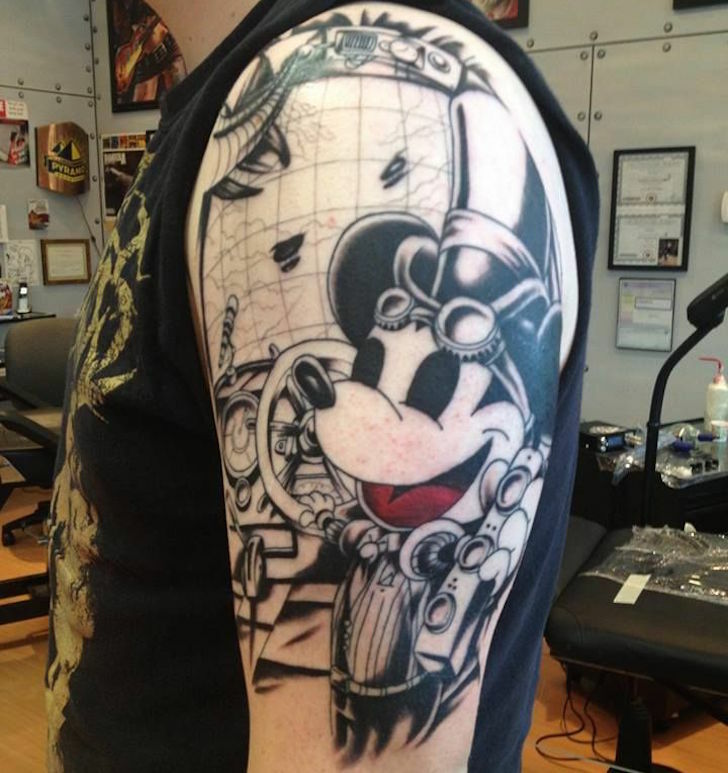 As this wonderful tattoo shows, anyone can be steampunk with the right top hat and aviator goggles – even Mickey Mouse. 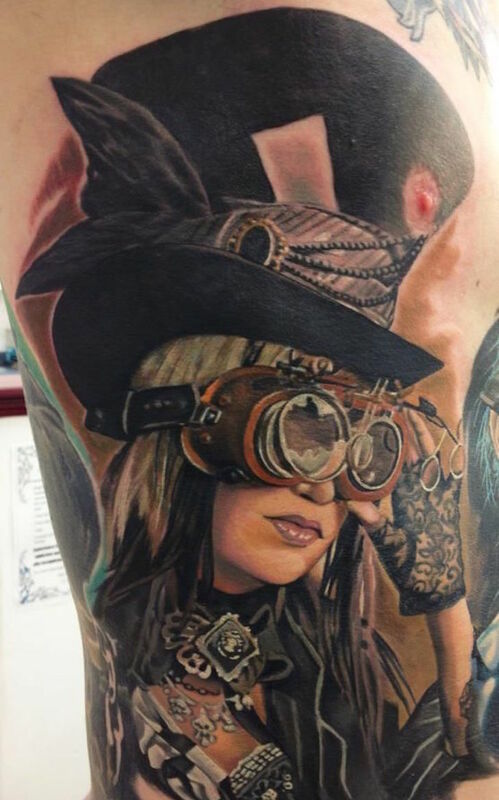 It’s impossible to get any more steampunk than this incredibly realistic portrait. Every aspect of her outfit is the epitome of the genre’s fashion, and the detail in the design is simply breathtaking. 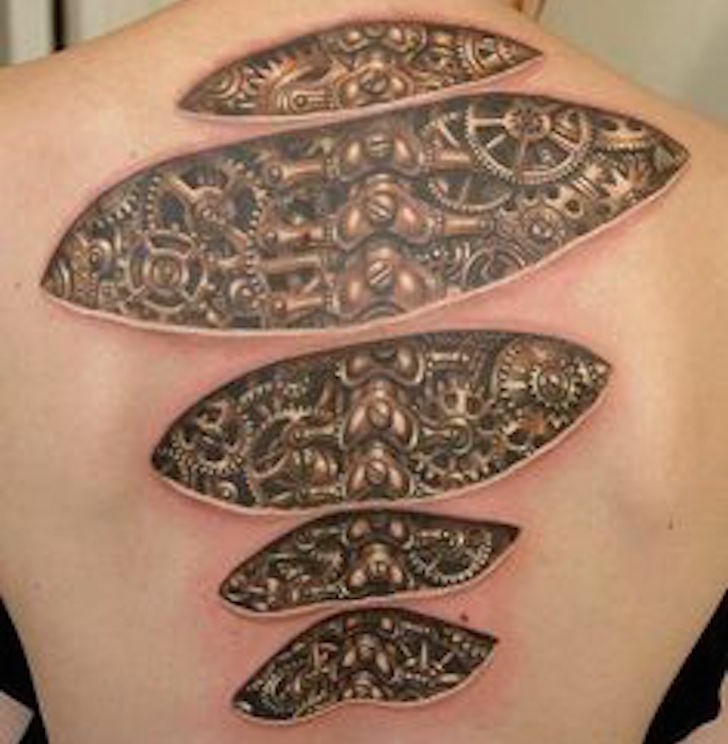 This biomechanical spine piece perfectly incorporates the central steampunk elements of machinery and gears.